Nitrile or NBR rubber is the ultimate polymer for applications with requirements for oil and solvent resistances. Nitrile has very good gasoline and oil resistance and superior resistance to petroleum-based hydraulic fluids. This sheeting is one of the most popular polymers in the Petrochemical industry or drilling rigs. This NBR rubber sheet has 10% polymer content and is the cheapest in his kind. This NBR rubber sheet has 30% polymer content. 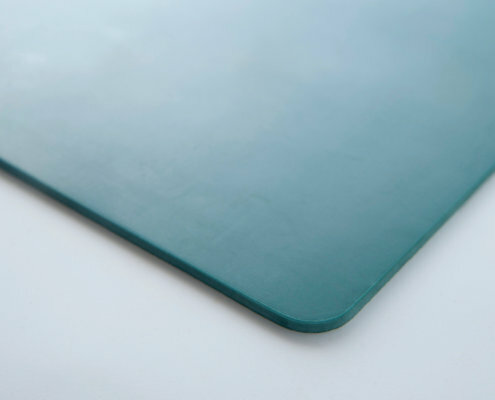 This NBR rubber sheet has 100% polymer content and is the cheapest in his kind. Nitrile or NBR rubber is the ultimate polymer for applications with requirements for oil and solvent resistances. Nitrile has very good gasoline and oil resistance and superior resistance to petroleum-based hydraulic fluids. 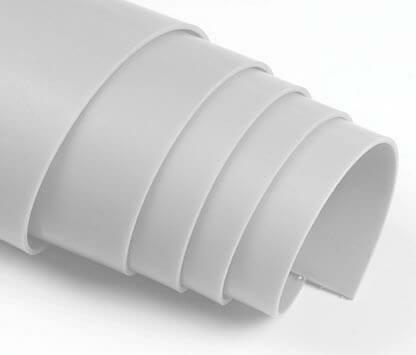 This quality is a mixture of Nitrile and PVC whereby the resistance for petrochemical products increases. No doubt the Neobenzid is very resistant to oils and fats. Easily to distinguish by its green colour. … for all your rubber and Industrial plastic parts.